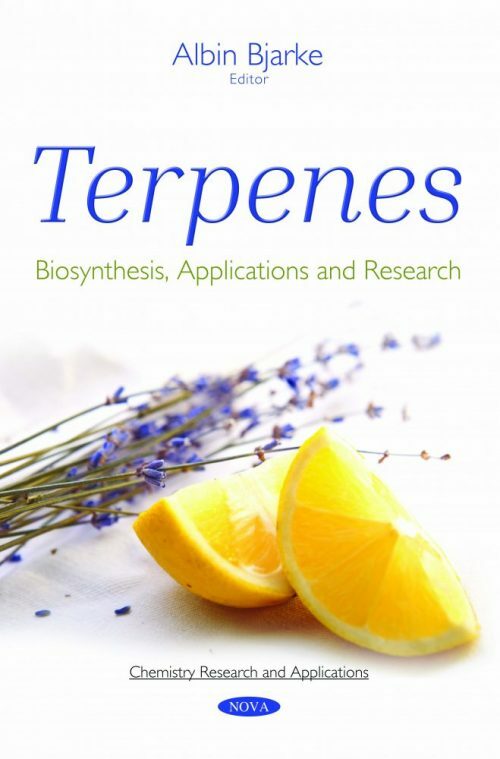 In this collection, terpenes in oregano, mainly represented by the essential oils, are extensively documented for their antimicrobial, antifungal, antiviral, antioxidant, anti-inflammatory and anticancer properties, with the goal of describing the biological properties of terpenes from oregano and their mechanism of action. Next, the authors focus on solid acid catalysts as potential heterogeneous catalysts for terpenes conversion into fragrances and flavours, replacing homogenous ones. Different reactions, such hydration, alkoxylation, esterification, isomerization and cyclization of terpenes over heterogenous catalyts will be reviewed. Afterwards, turpentine (consisting of the volatile terpenes fraction from conifer wood) is analyzed because of its place as the most widely produced essential oil. Lastly, the authors discusses the effects of terpene-rich essential oils. Although several studies describe the cardioprotective effects of these essential oils, a systematic review is lacking. Therefore, a compilation of these studies is presented with special focus on the hypotensive, vasorelaxant, modulation of ion channels, anti-dyslipidaemic, and antiplatelet aggregation effects as well as the protective effects against myocardial infarction.